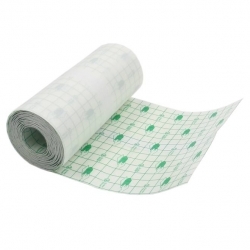 1.Good Air Permeability,Prevent Cross Infection From Bacteria. 2.24hours To Increase Oxygen Absorption,Quickly Form A Protective Film. 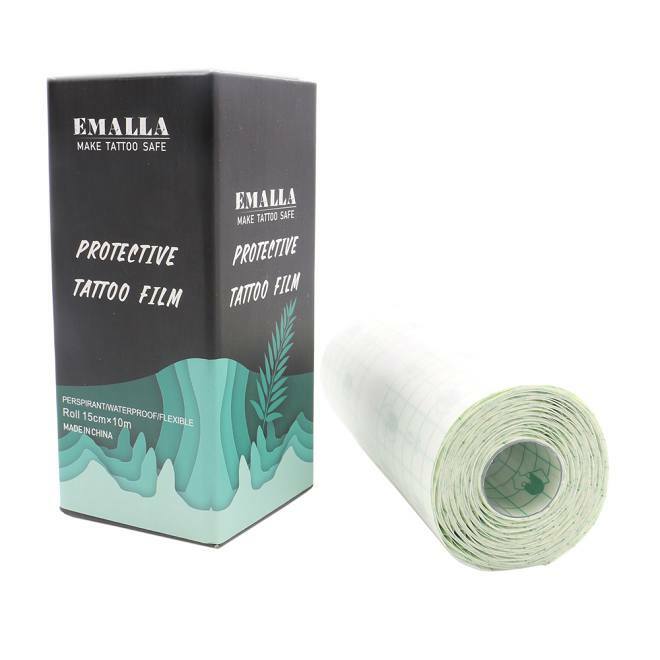 3.Protect The Surface Of Tattoo,Prevent External Bacteria Enter The Tattoo Wound. Ther Second Layer On The Surface Of Skin, And Then Tear Off The Top Layer Is Ok.
5.Generally Use For 3 Days,Waterproof.